Promotes healthy hair and manageability. 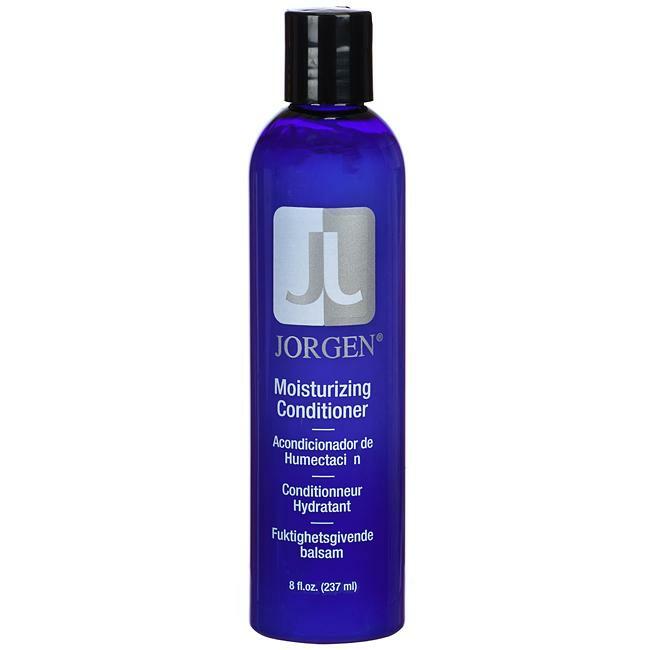 Jorgen Leave on Conditioner promotes manageability and shine on human hair. 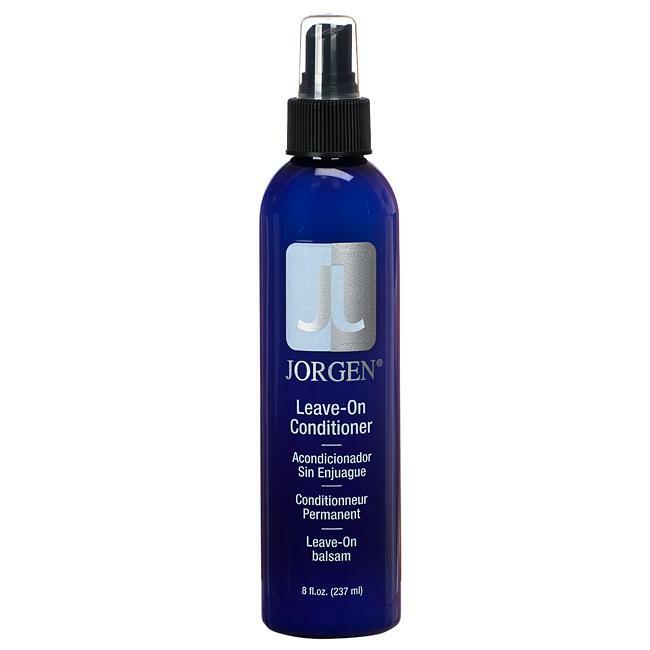 Jorgen Leave-On Conditioner helps remove and eliminate tangles, making hair easier to comb and style while adding extra elasticity that helps to prevent hair from breaking. Use daily as a leave in treatment to help prolong the life of your hair system or wig. Great for use on your natural hair as well as your human hair system or wig. Restore hairs natural condition and shine. Our professional consultants at Nu/Hart Hair offer a private consultation as well as complete confidentiality.